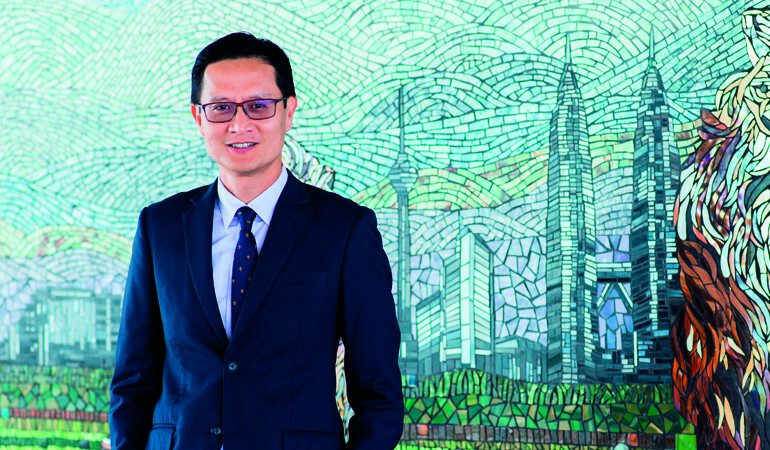 To succeed in your career, it is important to decide what you want in life and work hard for it, says Lim Eng Seong, Country Head Retail Banking and Wealth Management, Malaysia, HSBC. 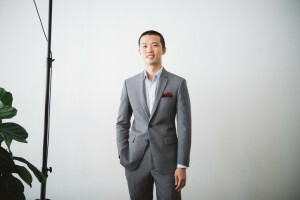 “Choose a job you love, and you will never have to work a day in your life.” This sage advice from Confucius is a philosophy Lim Eng Seong, Country Head of Retail Banking and Wealth Management, Malaysia, HSBC, firmly believes in. His career progression is testament of this. 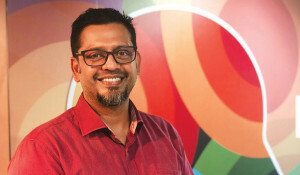 The former Marketing Director for Product Development and Marketing Strategy in the fast-moving consumer goods (FMCG) industry joined HSBC in late 2007. 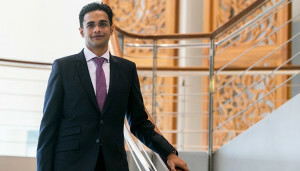 “The same leadership principles from the FMCG industry still apply in banking. Although I had to undergo a steep learning curve on banking and finance, I’m comfortable dealing with people of different backgrounds and personalities – from the old guards to generations X, Y and Z within HSBC. 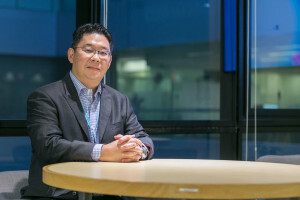 “My FMCG foundation in channel sales and distribution, marketing and product development and past experiences working in Thailand, the Philippines and Malaysia came in useful since I’m responsible for end-to-end delivery of retail banking solutions in 68 branches and 3,000 employees nationwide at HSBC. “The only difference is before the work was more product-centric; now it’s more focused on financial needs in the lifecycle of a person,” says Lim of the switch. As the Country Head Retail Banking and Wealth Management, Malaysia, Lim’s responsibilities cover a wide portfolio of personal banking services ranging from deposits and mortgages to credit cards and wealth management. He explains, “Gone are the days when simple banking transactions are the norm. Now we need to know the purpose of customers’ behaviour: Why they withdraw, invest, refinance, etc. According to Lim, “Modern technology co-exists and complements banks in delivering their services better, faster and more accurately. Technology also safeguards banking transactions, making it quick and simple to access, giving customers more time to focus on the important things in life.